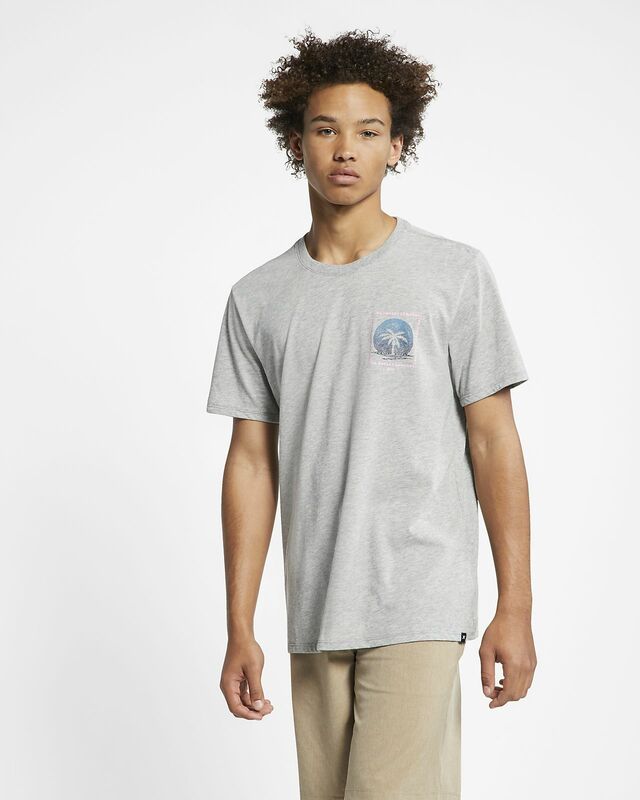 The Hurley Dri-FIT Trippy Palms T-Shirt is made from soft, sweat-wicking fabric to keep you cool and comfortable all day long. Dri-FIT Technology helps you stay dry and comfortable. Free standard delivery on orders over $125. Standard deliveries arrive in 3–11 days; we deliver 5 days a week. You can return your order for any reason, free of charge, within 30 days. Some Exclusions Apply. Learn more about Nike.com delivery options and returns policy. Have your say. Be the first to review the Hurley Dri-FIT Trippy Palms.